Old Town, 1967. 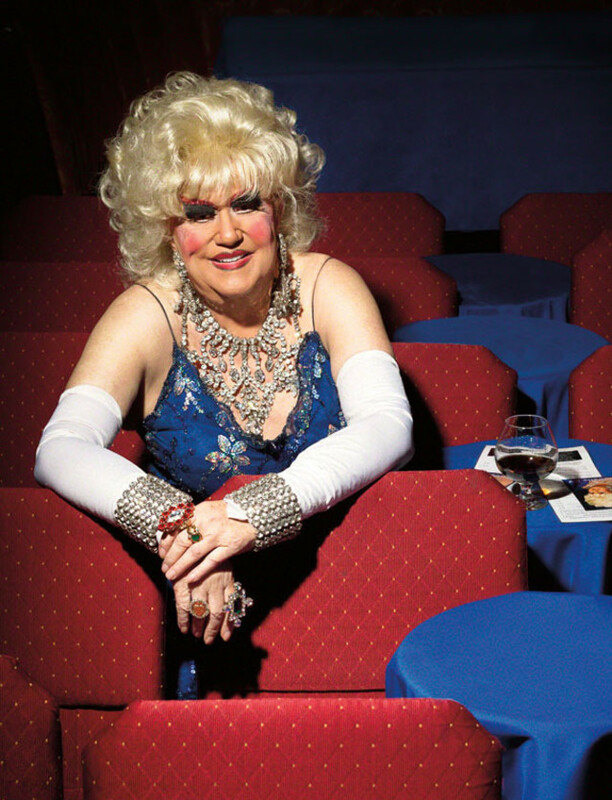 Darcelle XV uncorked a drag revue in a Portland where a big-name newspaper columnist called homosexuals “Unmentionables” and the city had closed the most prominent gay bar just two years before. Suffice it to say that fashion—let alone the culture at large—hadn’t learned how to “werk” its quirk just yet. Drag queens wouldn’t battle New York cops at the Stonewall Inn for two more years; RuPaul wouldn’t storm the Billboard charts with “Supermodel (You Better Work)” for another 26; Drag Race, cable TV’s drag queen reality show, wouldn’t strut into the public eye until 2009. Today, drag influence sashays down runways, with Givenchy, Yohji Yamamoto, and Thom Browne all creating collections of skirts for men. 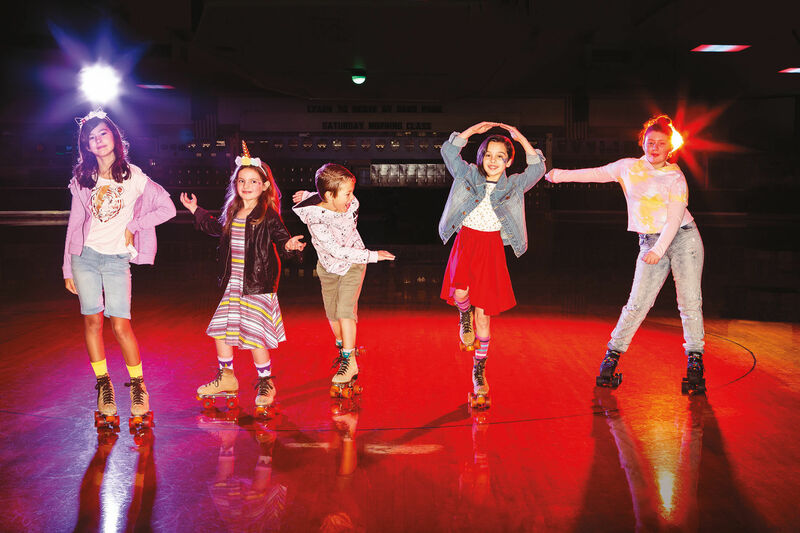 Meanwhile, bejeweled and studded embellishments on women’s wear hit an all-time high, suggesting that sometimes girls just want to be boys who dress up like girls. 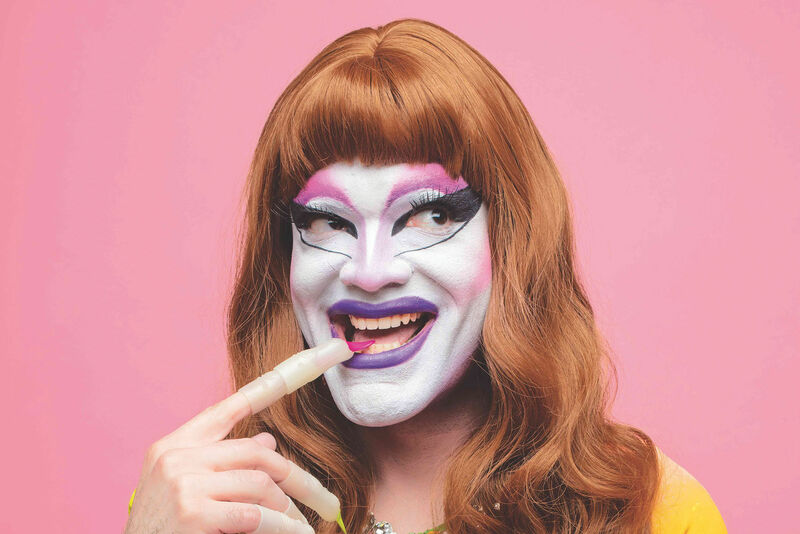 Thanks to Darcelle, Portland beat them all to it, claiming one of the nation’s original independent drag designers. For the past 46 years, the 82-year-old, whose given name is Walter Cole, has stitched, beaded, and glued every costume for his nightly show, the longest-running show of its kind in the country. “He’s taken what used to be a ‘weird’ thing into mainstream here in Portland—going to ribbon cuttings with the mayor, being in parades—when all of that was not yet part of the culture,” says Don Horn, managing director of local Triangle Productions. We combed through decades of dresses beneath Darcelle’s stage and unearthed these standouts. This was the first and last hand-rhinestoned dress Darcelle made. The dress, which weighs an estimated 30 pounds, took three months to craft because each of the thousands of rhinestones had to be pushed in by hand and the grommet edges turned down with the back of a spoon. 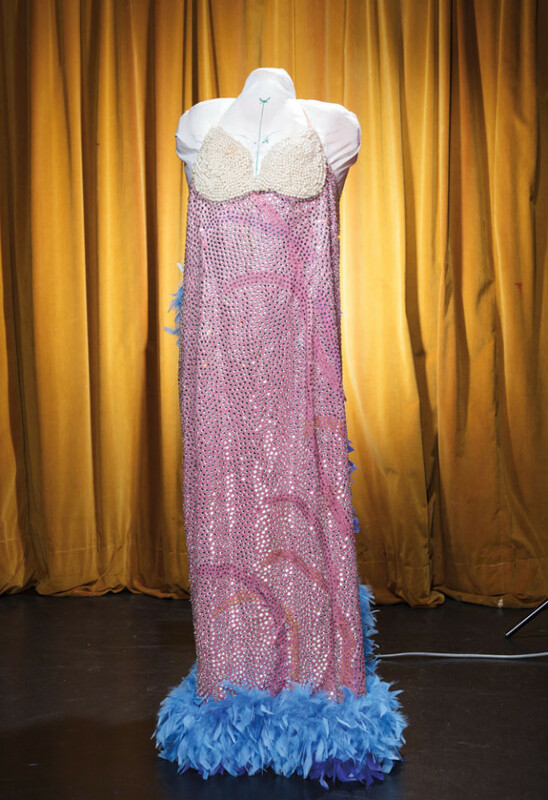 Darcelle made this 80-pound flapper gown with strings of individual hand-tacked pearl tassels for legendary Portland nightclub owner Gracie Hansen, who passed away in 1985. But her will called for the dress to go back to Darcelle, who incorporated it into his show. 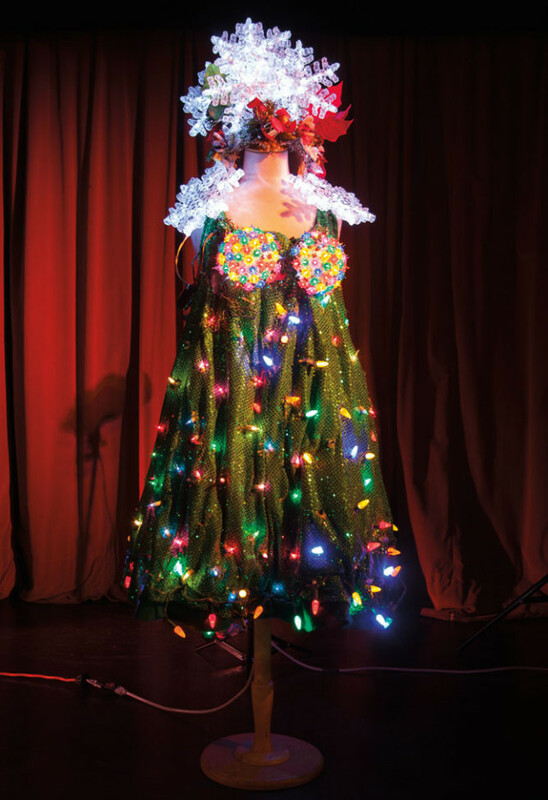 Darcelle’s famous Christmas tree dress and matching headpiece star in the annual number “A Girl for All Seasons.” Glued-in-place Christmas lights pop through individual holes in the dress, and a 100-foot-long extension cord runs out the back to allow for a full electric glow.